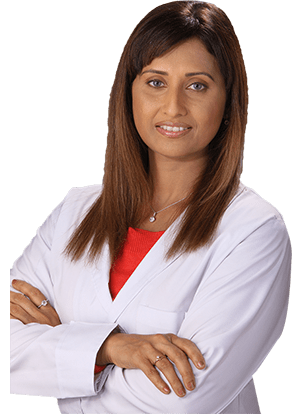 Dr Manjiri Puranik is a Harvard certified obesity consultant and cosmetic physician who has redefined aesthetic body sculpting with non-surgical methods. 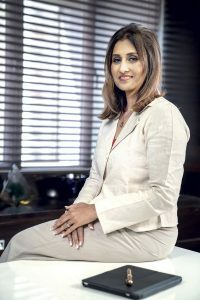 She is an astute businesswoman and the only woman doctor in India with clinics in India and the Middle East; INSTASCULPT. 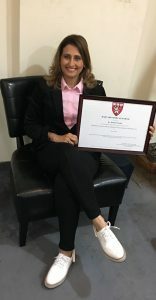 She has several research paper presentations in international conferences to her credit and is affiliated to obesity societies of North America, UK, Australia and New Zealand. She is also pursuing MBA from UK. She was recently awarded for her exemplary contribution towards the society as an ‘Obesity and cosmetic Physician’ in ‘Times Power Women 2018’. Dr Manjiri besides being a health and wellness guide with international medical expertise, also shares a holistic approach to life and with a passion for conducting meditation work shops across the globe. Founder & Director of INSTA SCUL’PT – a chain of obesity & cosmetic clinics. Speaker and chairperson at International Conferences. Faculty Speaker at International Cosmoderm Congress, 2005 by European Society. North American Society of Obesity (NASO). Advanced Study in Obesity & Aesthetic medicine from France, Poland, Spain, Germany & Singapore.